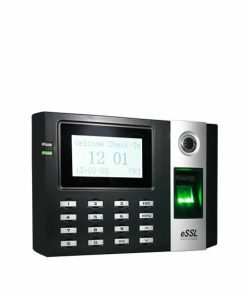 eSSL iFace 302, is a entry level facial recognition Time Attendance machine where the users can identify or verify themselves either by face, finger, ID card or PIN/password. 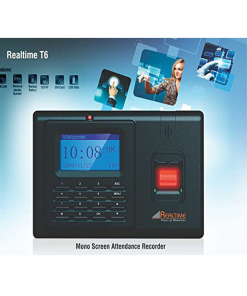 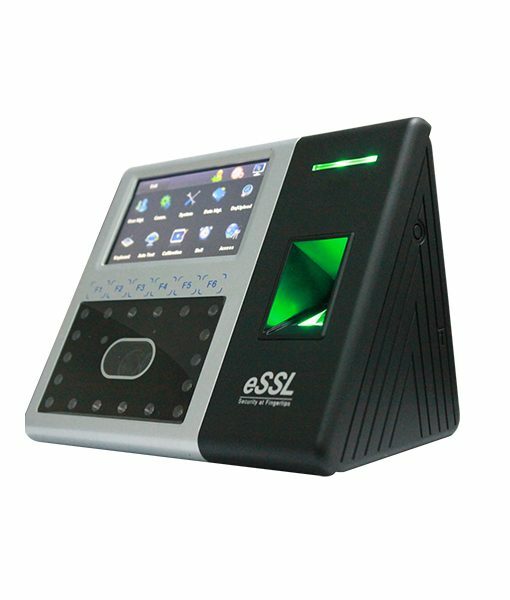 eSSL iFace 302 – Biometric Time Attendance Machine, is a entry level facial recognition Time Attendance machine where the users can identify or verify themselves either by face, finger, ID card or PIN/password. 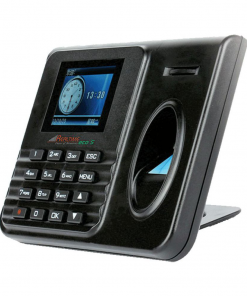 The 4.3” TFT color touch screen of iFace 302 provides ease of use and a rich user experience. 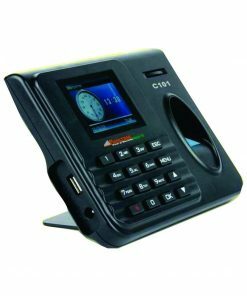 The iFace 302 uses state of the art 3D imaging technology while also providing hygienic 100% touch-free biometric authentication. 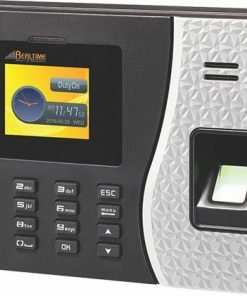 The iFace 302 utilizes ZK’s latest face and fingerprint matching algorithms. 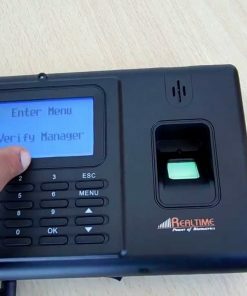 iFace 302 can one to many (1:N) match up to 400 faces and 2000 fingerprints thus making it the best attendance machine for factories and managing labor attendance through face, fingerprint, RFID cards. 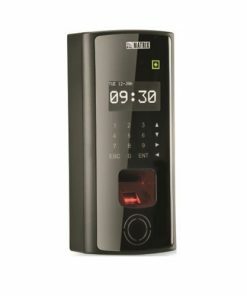 The iFace 302 can be used as a stand-alone access control reader by connecting a door lock, exit switch, alarm and door sensor to the relay contacts. 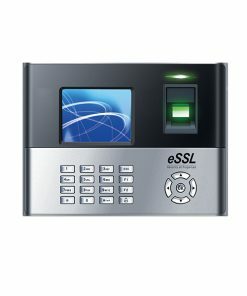 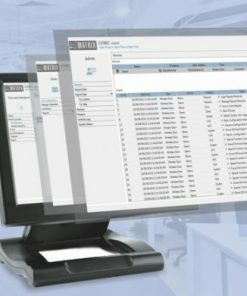 The Wiegand IN and OUT ports can be used to connect 3rd party access control panels and peripherals. 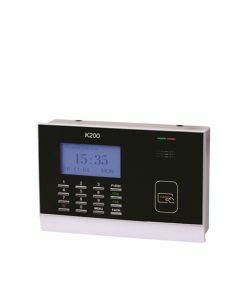 The iFace 302 also includes a USB-port for offline data backup/management.For even more security, iFace 302 can be purchased with an internal ID card reader which adds still another layer of security.